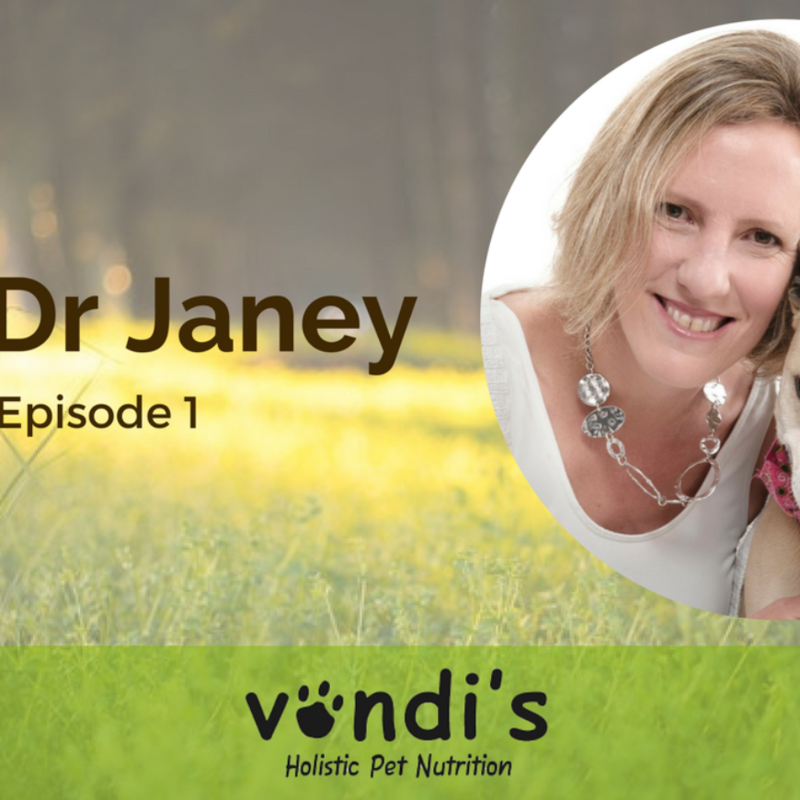 Trying to “wing it” by formulating the right balance is very difficult and can easily lead to nutritional deficiency, especially in young, growing pets. Bacteria in raw meat IS dangerous to pets, as well as owners. Dogs and cats may have persistent diarrhea that their owners just accept as normal. However, this is a sign of illness and can cause other problems down the road, besides the discomfort suffered by the animal. In the case of cats, proponents of raw meat claim that a cat’s digestive system is more acidic and can process food faster, so bacteria does not have time to duplicate and cause illness. That’s nonsense, according to animal nutrition expert Rebecca Remillard, DVM, DACVN, Ph.D. “Everyone’s stomach is acidic,” she says. 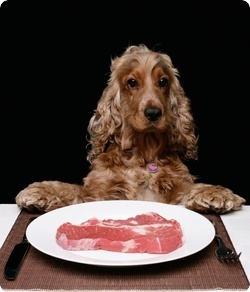 “That’s how we digest food.” Remillard, of Angell Memorial Animal Hospital, said the dietary theories proposed by raw-meat advocates are too vague and are causing a lot of problems in pets.